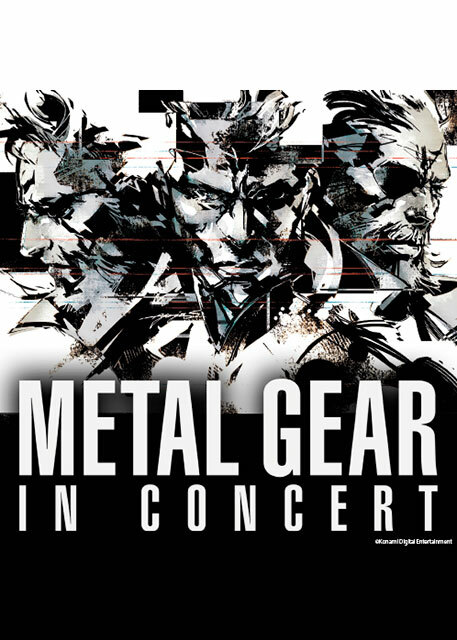 Symphony Orchestra performs the most beloved music and songs from METAL GEAR with the most memorable moments from the video game projected on a giant screen! The official METAL GEAR will feature more than 70 musicians on stage, including METAL GEAR singer Donna Burke, HD footage from the game will be projected on a giant screen in perfect sync with the music. Reviving the most memorable moments of the game, the concert will feature the best music from the METAL GEAR Solid games, with background music (BGM) like the “Main Theme,” “Encounter,” “Father and Son,” not to forget memorable songs such as “The Best is Yet to Come,” “Snake Eater,” and “Heavens Divide,” which will be sung live by Donna Burke.